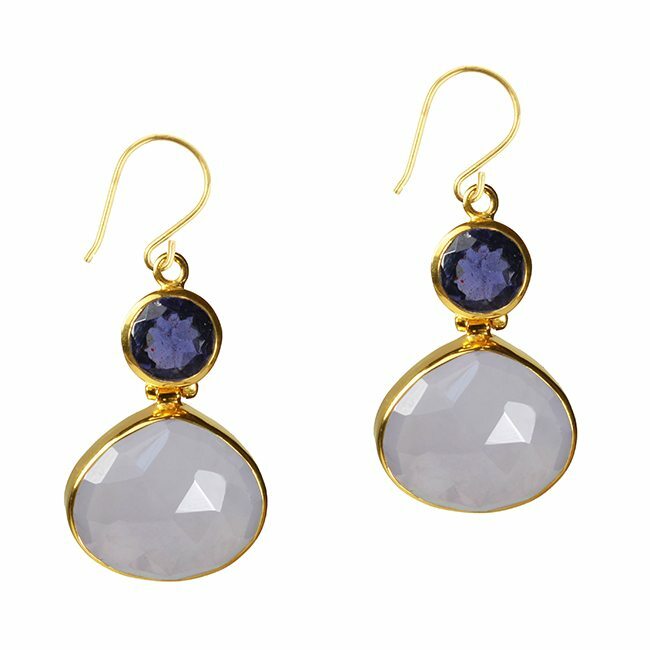 Wonderful double drop earrings featuring faceted pale powder blue Natural Chalcedony and purple/blue Iolite. 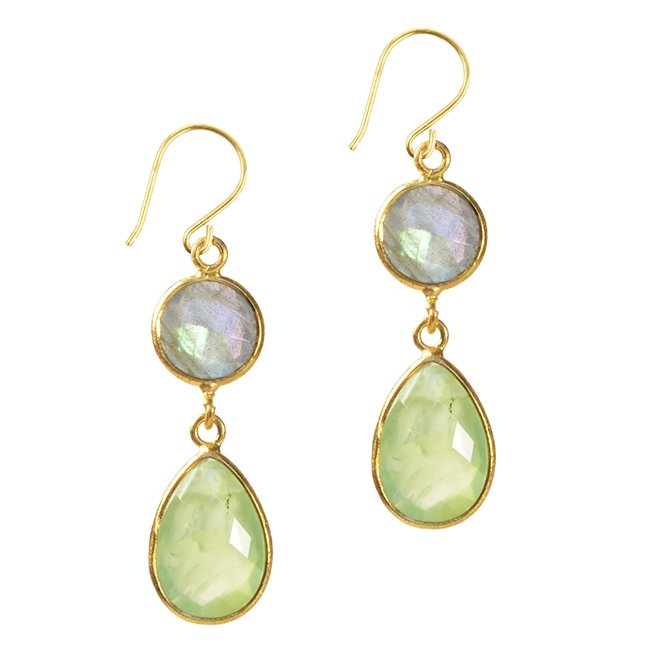 Calypso Earrings Natural Chalcedony Iolite. 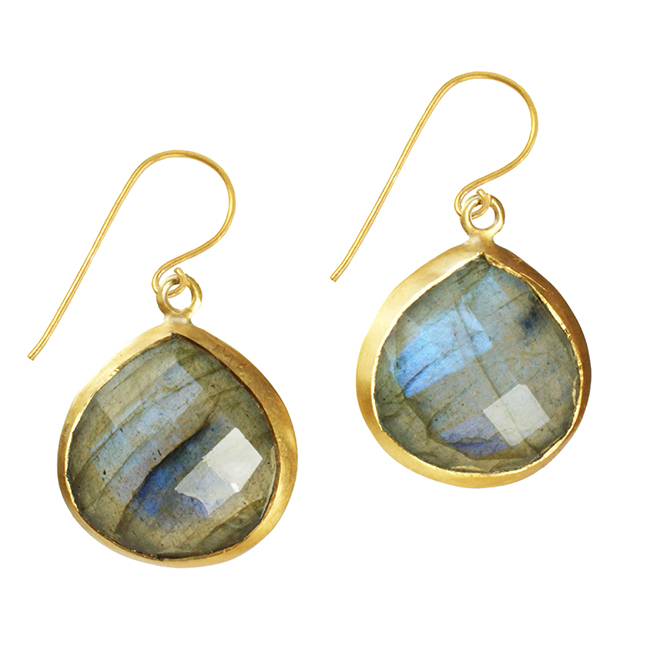 A wonderful pair of silver gold vermeil earrings with pale powder blue Natural Chalcedony and contrasting blue/purple Iolite. 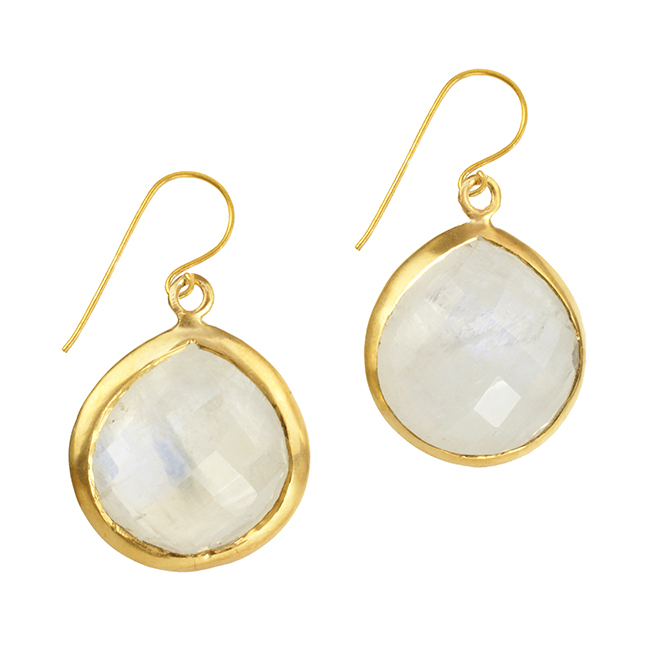 The Calypso earrings are handmade silver set with pretty faceted Natural Chalcedony and Iolite stones. The stones have been handpicked for their colour and quality and are made in our workshop. As with all our jewellery, these earrings are gift wrapped in our branded box and tied with pretty ribbon, making them a wonderful present. See more from Portia and Calypso here.